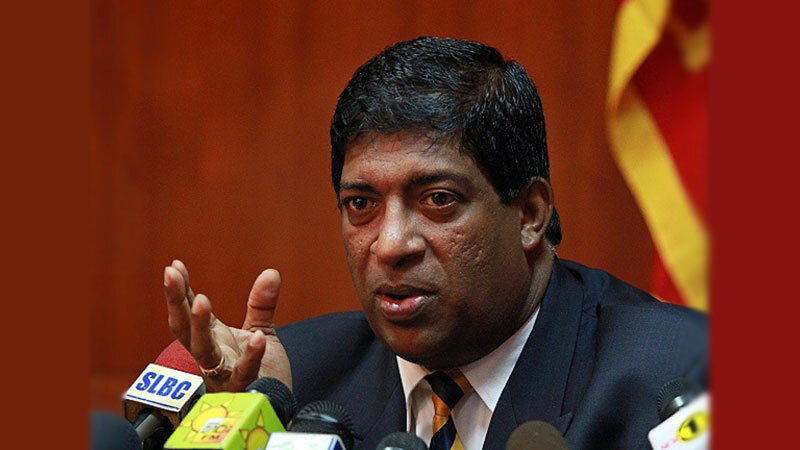 Power, Energy and Business Development Minister Ravi Karunanayake said that steps will be taken to provide electricity connections for all applicants registered for the new connections this year. The objective of the Power and Energy Ministry is to supply electricity to the people without burdening them since the electricity is considered as the basic requirement for all needs of a man and a woman. Today, consumers faced with many hardships when they applied for the new connections specially regarding the ownership of the house. But, hereafter we do not consider the ownership of a house, residential period and rent or lease information when providing new electricity supply to consumers,” he added. Our aim is to provide electricity covering whole country for the consumers with affordable cost enabling them to carry out their day to day activities, and to strength their economic status by undertaking their small and medium scale industries. Great, that has been the idea since day one However, that idea has not come to fruition to date. What could you do to help situation. You need a bunch of professionals who think outside the box with a good attitude. I could say this because I have been there and done it.